March Madness in Las Vegas, particularly the 4-day opening weekend of the tournament, is beyond a doubt, the busiest multi-day period on the calendar for Las Vegas sports books. Virtually every sports book is standing room only and the big crowds for March Madness in Las Vegas continue all the way to the Final Four. Even the large “mega sports books” in town like Westgate, Caesars Palace and The Mirage have little to no available seating by the time opening tip-off happens on Thursday morning. 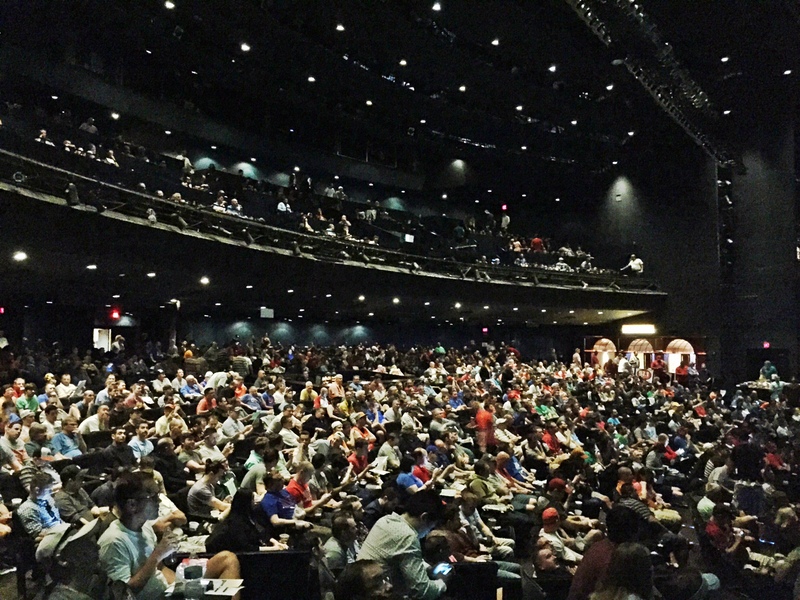 Big Crowd at Hoops Central at Westgate Theater – Great Atmosphere for March Madness. Balcony Seating is Free. There are different ways to take in the action at a sports book or March Madness in Las Vegas party in during the NCAA Basketball Tournament. Some methods are easier than others, but with some planning you can assure yourself a fun experience during one of the most exciting sports weekends in Las Vegas. 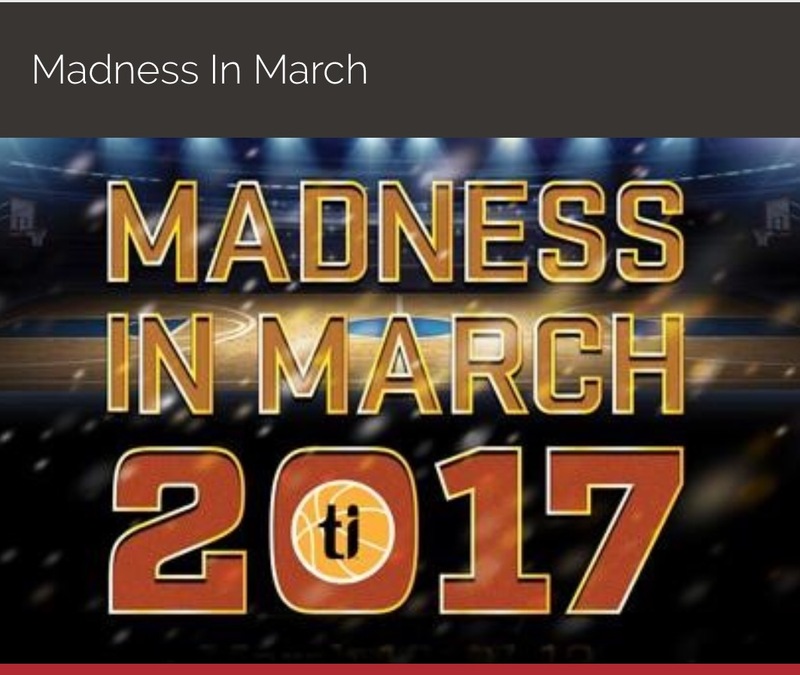 The first two days of the tournament (Thursday and Friday) are the craziest when it comes to March Madness in Las Vegas. Opening weekend is quite a party and Thursday/Friday are the days that most visitors are arriving into town. The sports books are packed and the fun starts in the morning with tip-offs starting at breakfast (Vegas time). The excitement continues into Saturday and Sunday, however far less people are getting up early as a day or two of “Madness” takes a toll. With little sleep and plenty of partying over the first two days, Saturday and Sunday of opening weekend of March Madness in Las Vegas gets a little easier, especially during the morning hours. So, if you are in town on Thursday and Friday and discover that the sports book is already a madhouse at 8 a.m., don’t worry – it gets a tad more manageable (in the morning at least) as the weekend progresses. Sunday is definitely the best out of the four days in terms of crowds as many are headed out of town or have otherwise partied themselves to oblivion. There are a plethora of smaller, hipper sports books around town that have great screens and a cool vibe, but limited seating. Aria, The Cromwell, and the Golden Nugget are a few that come to mind. The screens are top notch and the big crowds add to the excitement. As cool as these spots are (and they are very nice sports books) their overall lack of seating will make scoring a spot during March Madness in Las Vegas that much harder. Plan ahead by perhaps looking into reserved seating, which can be tough unless you have a casino host that’s impressed by your table play. Otherwise, simply arrive at the crack of dawn, keep your fingers crossed, and try to stake a claim. What does Video Poker have to do with March Madness in Las Vegas you ask? Well, $20 on a video poker machine will get you a seat at the bar with all of the flat screens showing the games. How far the $20 goes depends on you, however there are table-top gambling games (Deuces Wild, Video Black Jack, and Keno) that will generally keep you in the game with more frequent, yet smaller, payoffs. Plus, you get free refreshments while you are playing (check the casino policy as some resorts have gone to a ticket/green light system for video poker). And who knows? Perhaps there’s a Royal Flush waiting in the wings while you’re watching hoops. The Mirage sports book is an example of a popular March Madness in Las Vegas spot that generally has a line forming at 4 a.m. prior to tip-off the first morning of the tournament. Making it even tougher is that the Mirage, as well as many other sports books on the Strip reserve certain numbers of seats so spots are at a premium. If you can handle heading to the sports book while the night clubbers are stumbling back to their rooms and the casino floor is being vacuumed, you may be able to score a seat at the sports book. Every year, however, March Madness in Las Vegas fans are claiming their sports book seat earlier and earlier in the morning, especially on Thursday and Friday of opening weekend. There is a large network of March Madness in Las Vegas fans connecting via Twitter and Facebook. One of the top resources via social media is a Facebook Community of March Madness in Las Vegas fans. Twitter is also a great resource. Check the #MMILV hashtag and you’ll have a lot of info. There are many options when it comes to Las Vegas March Madness parties. You can fork out cash for all you can eat/drink options or attend one of the free events around town. Not keen on forking out hundreds of bucks? Well, there are plenty of spots around town that not only have multiple screens set up in resort ballrooms or theaters, but also have betting stations or kiosks set up for wagering on the games. These spots are also good for larger groups. The drinks and food are cheap, betting is available, and the crowd is just as much into the hoops action as the folks that scored seats at the sports book. These “makeshift” sports books that many casinos put together during March Madness in Las Vegas have ample space and seating is usually available with all of the amenities (large screens, betting stations) that you find in the sports book. The screen quality will vary however. Among my favorite “Free-Admission” events that I have attended in the past are: Hoops Central at Westgate, Ballroom Party at The D, Treasure Island Showroom, and the Gold Coast (yes Gold Coast) Ballroom set up. Note that this year, The Hoops Central event at the Westgate will have a limited number of free admission seats. Reserved seats are available for a fee. 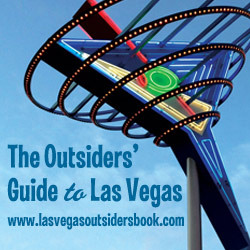 If you want to venture out further – The Orleans and SouthPoint have great free events as well. Lastly, if you have a casino host definitely hit them up to see if anything is available for either free or at a discount at their property or a sister casino. 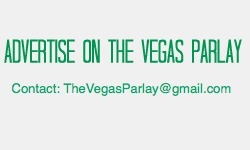 There are many non-advertised private parties that certain casinos hold for higher-tiered players. 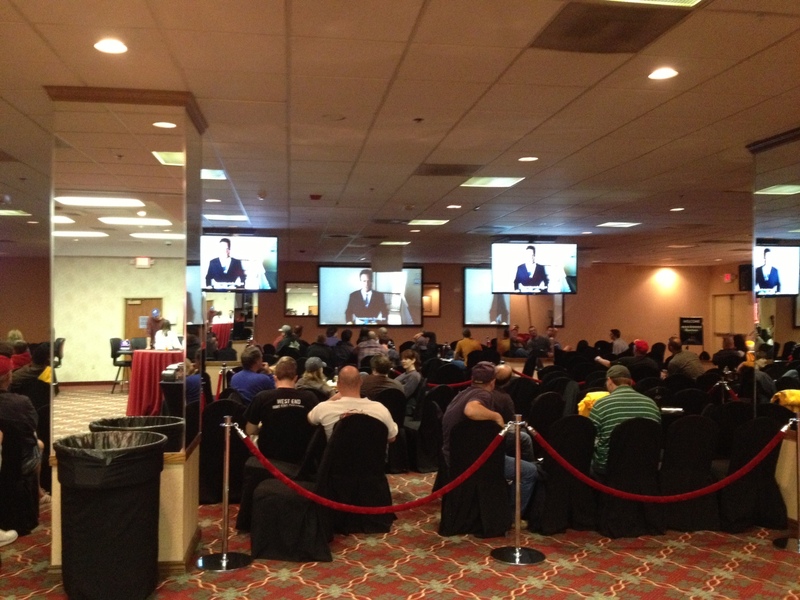 Lines at betting windows at Vegas sports books can get ridiculous during March Madness. Try placing your wager the night before or very early in the morning. Many spots are open until the wee hours of the A.M. during March Madness In Vegas. Waiting until minutes before tip-off could leave you shut out. Another option is betting at a self-serve kiosk. Many William Hill sports book kiosks can be found downtown (The D, Plaza) and on the Strip (Casino Royale, SLS). The many apps that are offered by several of the local sports books is also another option for avoiding lines or making last minute bets without the hassle of waiting in a long line. Just remember – no free drink tickets when using an App or a kiosk.